Annual Retreat at Westerbeke, September 16-18.
you talk about first and last? What are prospective clients really interested in hearing about? Architects struggle to talk about what they do in a way that resonates with audiences. Certainly, this is particularly important in marketing situations where you may be trying to persuade a prospective client to hire you but it also happens when you are asked to talk about your work in front of an audience of non-architects. OWA means I'll never again be the only architect in the room wondering where the ladies' room is. It means that there is a non-judgmental, deep well of shared information and experience available from one of the smartest, most articulate bunch of women around. It means that the face of my chosen profession has changed over the 30+ years I've been practicing, from white guys in suits with bow ties, to all of us. 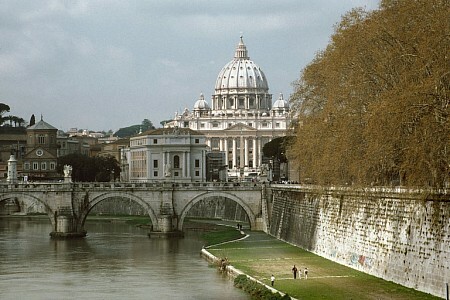 **Awarded by nomination through the American Academy of Arts and Letters. 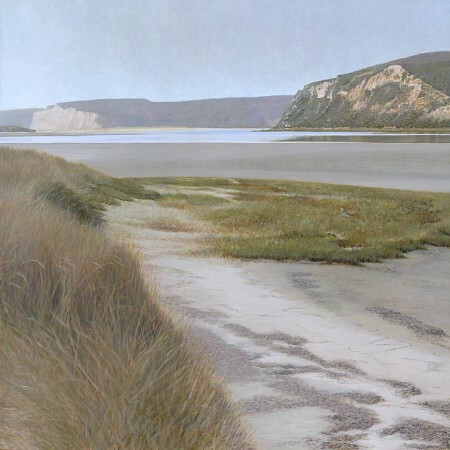 OWA member Leslie Allen is showing a series of large-format oil paintings, which describe (thru realism and evocative atmosphere) the experience and natural history of Limantour Estero, on Pt. Reyes. One weekend afternoon is open to the public for a reception, Sunday, July 31, from 11am-5pm. At other times an appt. is required to view the work in a multi-purpose space called The Red Barn Gallery/Classroom, weekdays from July 8-Sept 30, 2011. The facility is across the road from the Bear Valley Visitors Center in the Pt. Reyes Natl. Seashore, very near both Olema, and Pt. Reyes Station, CA. The address is 1 Bear Valley Road, Pt. Reyes, CA. Time to get involved! We have a great group on the OWA Steering Committee but we need more people to help achieve our goals. 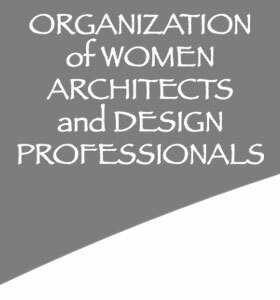 Any member interested in helping to shape the direction of the Organization of Women Architects and Design Professionals is urged to provide a one paragraph bio, photo and a short statement of why you want to be on the Steering Committee by August 30th to be included in the September Newsletter. Elections will be held at the Oct 19th General Meeting. There are four openings to fill for a two year term. Questions about committee work, time commitment, and the nomination process, contact any steering committee member or Leslie Golden. 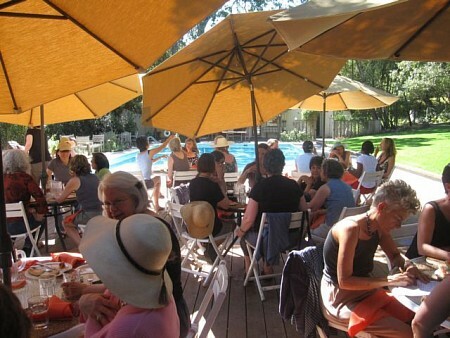 It's time to sign up now for a weekend of stimulating conversation, art, music, recreation, swimming, hot tub, good eating and laughter! By popular request, the theme of this year's retreat will be "Sustainable Places: Less is More", highlighting current thinking on sustainable design. Jean Hansen has offered to reprise her excellent presentation at OWA's April meeting on "Healthy Alternatives for Interior Finishes and Materials" for those who have not yet heard it. This will be an optional event that will be in addition to the main programs. 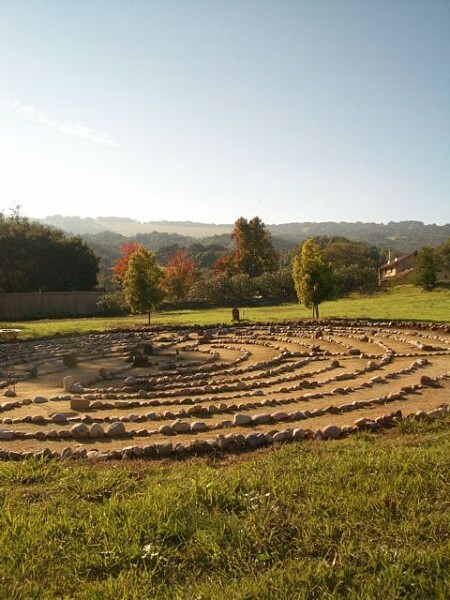 The retreat will be held at Westerbeke Ranch in Sonoma County from Friday late afternoon through Sunday lunch, September 16-18. More details and a sign up form are linked below. 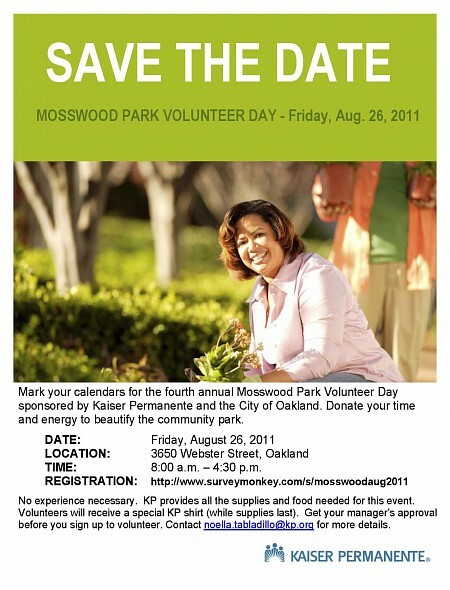 The sign-up form can be emailed to you also. Please call Janet Crane at 415 398 4094 or e-mail her at jcrane@f-sc.com to reserve a place. 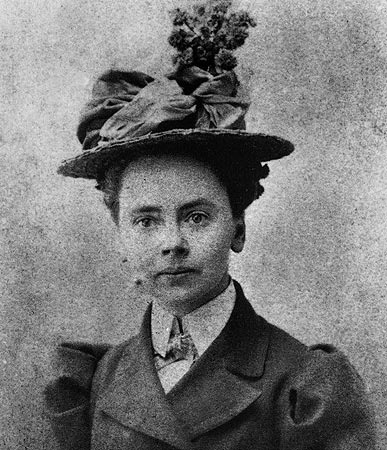 OWA member and architect, Sandhya Sood, is calling for participants to work with her on a statewide celebration honoring the work and life of California's first architect, Julia Morgan. Sandhya is a member of the JM2012 committee along with California preservationists, historians, architects and Julia Morgan site stewards. She will be working with Mimi Morris, Executive Director of California Cultural and Historic Endowment (CCHE) who is leading JM2012. 3) a six-week statewide festival of activities in Julia Morgan-designed structures and in other museums and non-profit organizations. Activities may include visual exhibits, performing art exhibits, films, seminars, etc. The goal of the project is to demonstrate the many positive outcomes of historic preservation: environmental and financial sustainability, a means of telling the many stories that comprise California's diverse history, and a social fabric strengthened by a sense of pride and belonging to the community.